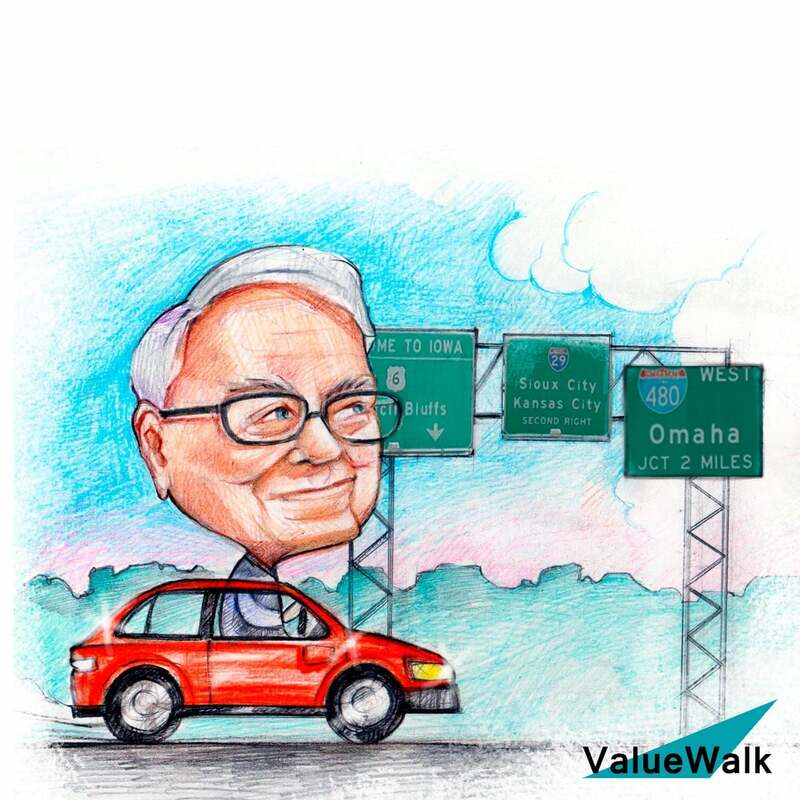 Warren Buffett, Berkshire Hathaway Chairman and CEO, sits down with Editor-in-Chief Andy Serwer in a Yahoo Finance Exclusive. Buffett responds to Elon Musk’s recent behavior and manner in which he uses social media. Warren Buffett is noticing a unique phenomenon right now in the global economy: negative interest rates and low inflation. I don't know if you've been following this Warren but what do you think of Elon Musk's behavior as a CEO. Well I think it has room for improvement. He he he would say the same thing. It is just some people have a talent for interesting quotes and others. Others have a little bit more of a blocker up there. So that's been a problem. But he's he's a remarkable guy but I don't see you don't see the subsidy to communicate. I've never. I think I've got seven tweets because a friend of mine signed up for it and she's called me about a hundred times. Can I tweet this or that. I said yes two or seven times I guess or something like that. I've never actually written one myself. I don't even know how to do it. Have you talked to Ilan ever join the Giving Pledge. Saw it once or twice. That's a lot of years ago. Seven or eight years ago I'm not. And he hasn't come to our annual gathering so I haven't seen him for seven or eight years.